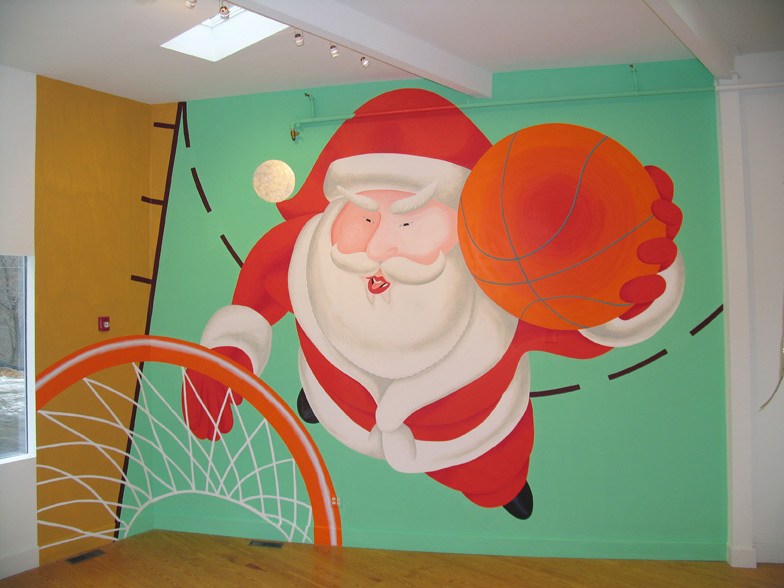 Slam dunking Santa Claus by Austin based mural artist Josef Kristofoletti. Make sure you check out the murals he is doing for the ATLAS experiment in the point 01 area at CERN. Super 8mm film, black and white & color, Silent. In a mere half-dozen films released between 1959 and 1975, director Geoffrey Jones revealed himself as an outstanding talent, embracing industrial filmmaking as consistent with a personal style, blending movement and sound into a joyous, rhythmic whole. The Oscar-nominated ‘Snow’ is Jones’ masterpiece. It’s crisply invigorating enough to induce brief amnesia about our trains’ notorious inability to cope with the white stuff – then and now. Artist Abdelkader Benchamma (1975) lives and works in Paris. 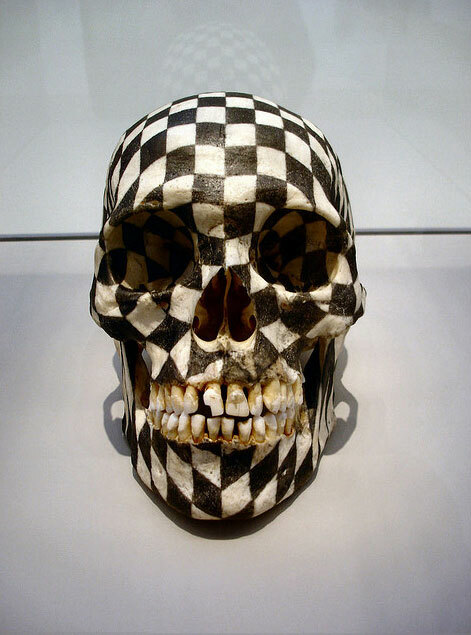 Abdelkader is well known for his great attention to detail and use of meticulous line drawing to illustrate his thoughts via the mediums of felt tip pen and ink.